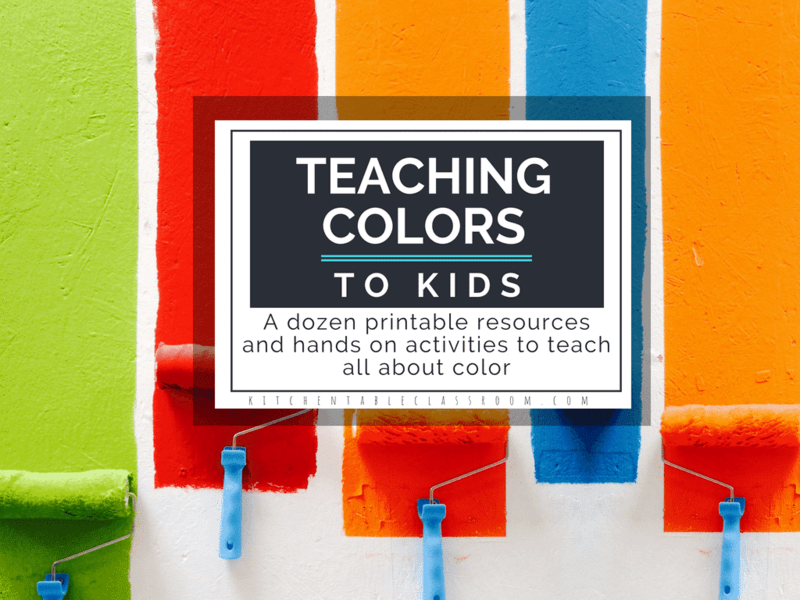 Depending on the age of your kiddos teaching a little introduction to color theory can be helpful. 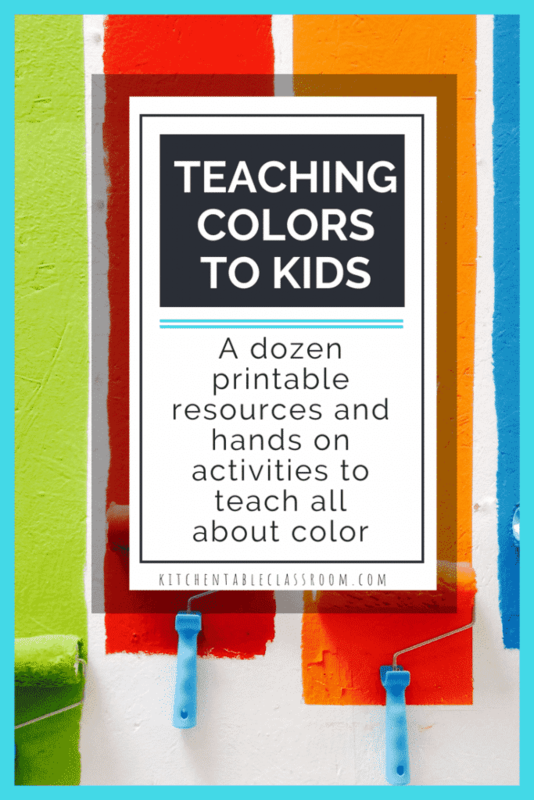 This type of activity assumes they already know the names of the basic colors and are interested in how they relate to one another and can be grouped into families. 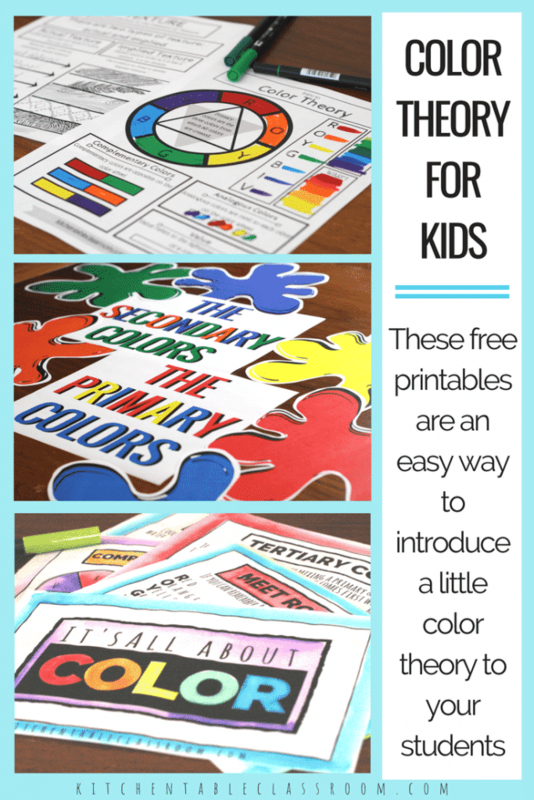 This one page free printable color theory worksheet covers so many of the basics. There is a color wheel that shows the primary and secondary colors, along with an opportunity for color mixing. Basic definitions as well as a place to demonstrate are provided for analogous colors, complements, warm and cool colors, plus a value scale. 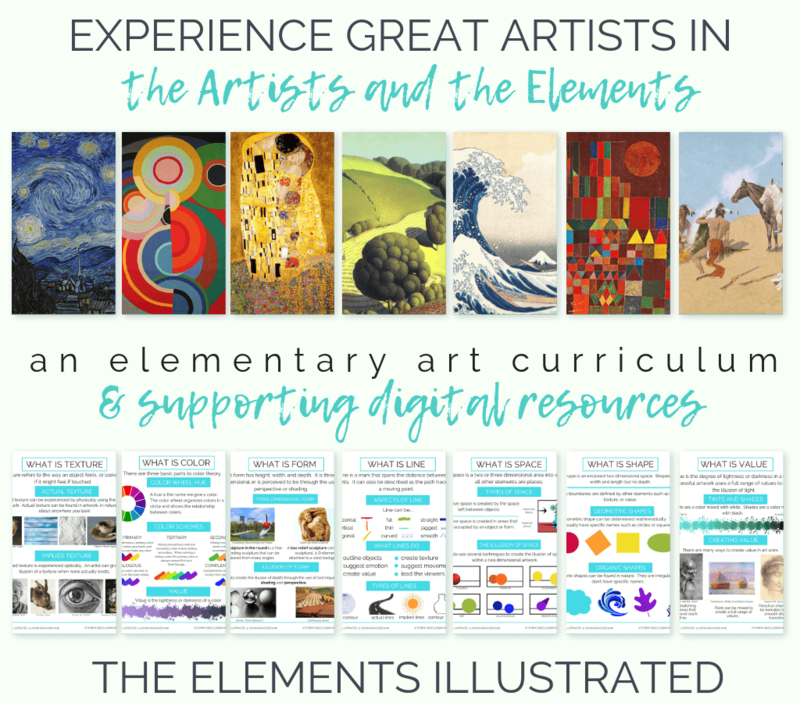 This is a super easy way to provide your students with lots of information and a simple reference source. 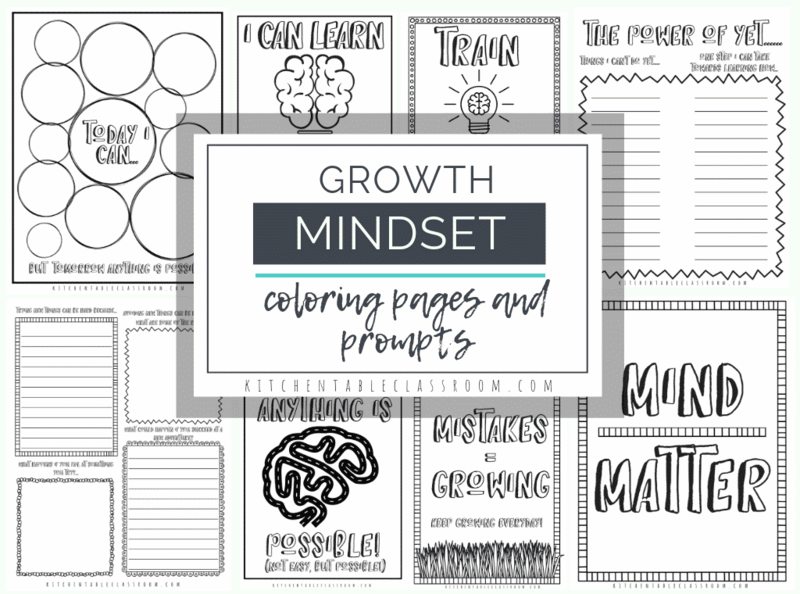 This free printable ten page color book addresses a lot of those same concepts but also includes tertiary colors, tints and shades, and neutral colors. 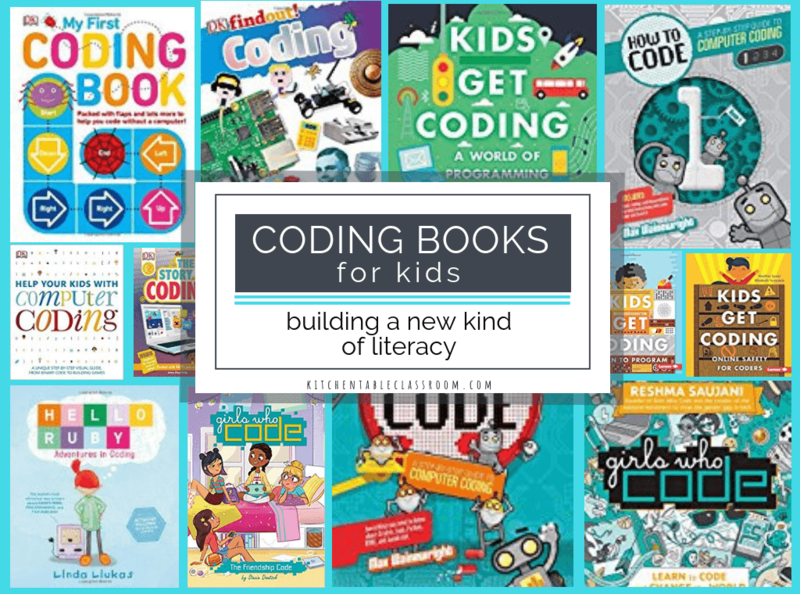 This book is perfectly suited for elementary through middle school! 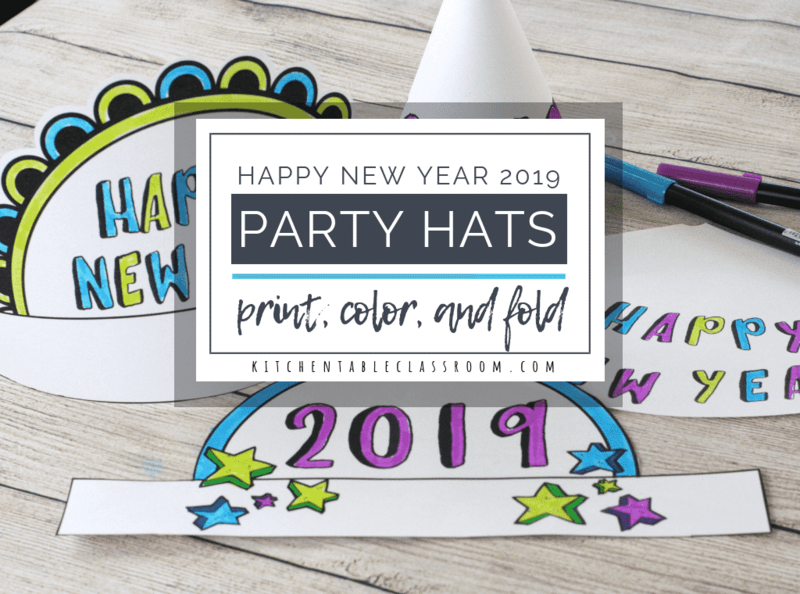 If you’re in a classroom setting this post has everything you need for a speedy bulletin board display all about the colors and their families. Print, hang, and go! 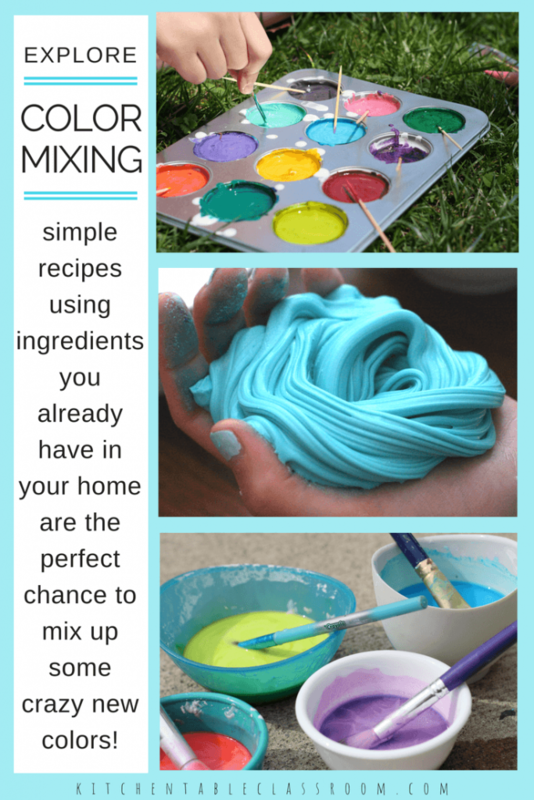 Hands on color mixing activities with household materials…. Maybe your students are younger and they’re not ready for the definitions and printable resources above. Or, maybe they’ve got that stuff done. But we all know that merely writing a definition or fact down does not make it “click” in the mind of human. People, kids especially, need to experience something for it be really learned! 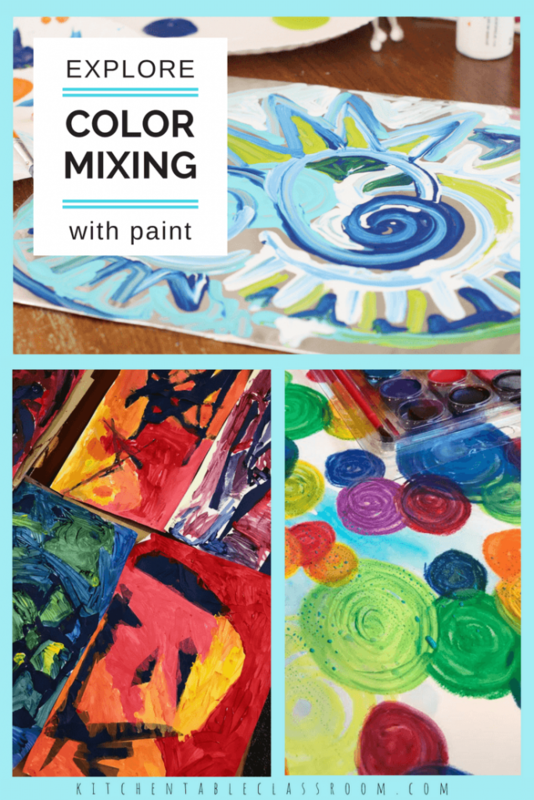 These hands on ideas will allow your student to explore color in art and color mixing first hand. 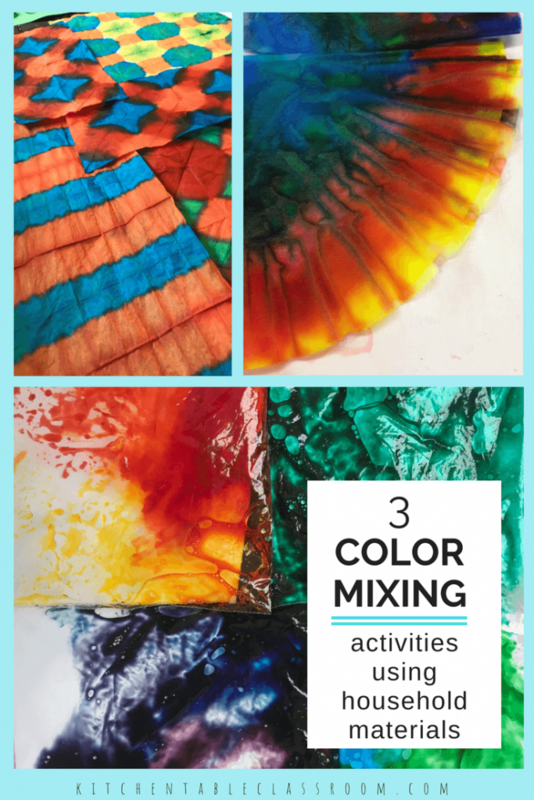 This color mixing activity involves mixing the primary colors in clear baggies. The color is translucent and so pretty, the mess is minimal, and you can get everything you need at the Dollar Store. Here’s another low mess way to let your kiddos see what happens when two colors blend together. All you need are coffee filters and washable markers. These tie dyed coffee filters are so pretty. They are amazing on their own but also a beautiful jumping off point for including them in collages and other art! This tissue paper tie dye uses food coloring (again) and plain old tissue paper to make some of brightest, least messy tie dye you’ve ever seen. When one color meets another, watch the magic happen. A little painters tape and paint is a great start for this non objective painting project. Kids choose two primary colors and create an entire painting using only those colors plus the colors they create using them. This is a great intro to painting project as well as color theory! Painting on aluminum foil can be a great process art activity and an easy place to experiment with color mixing. The foil is smooth and slippery so the paint stays mixable longer. No need for a mixing tray here; mix right on the foil! Did you know you can paint with oil pastels? Add one simple bathroom staple to your art activity and layering oil pastels becomes a lot like painting and a perfect place for teaching colors to kids. 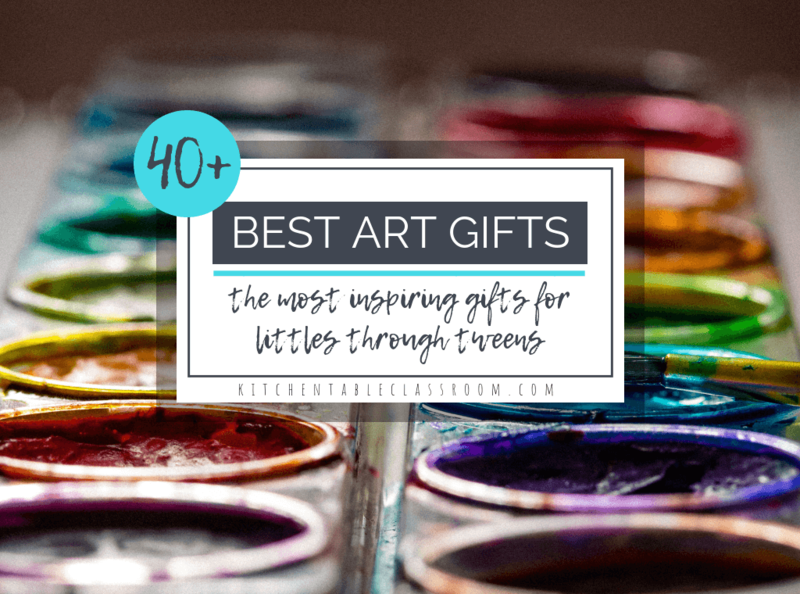 These art recipes allow your kiddo to make their own art materials and, of course, choose their colors! All three of these recipes use food coloring to get their hue. (See a trend here? I love using household supplies to make art!) Emphasize creating secondary colors from primary or creating intermediate/ tertiary colors. Meet your kiddo wherever they are and enjoy making! This recipe for colored air dry clay has so many possibilities. It is one of my favorite and most popular posts! Make your own sidewalk chalk paint and create unique colors. This DIY is a recipe for a full afternoon of outdoor fun! 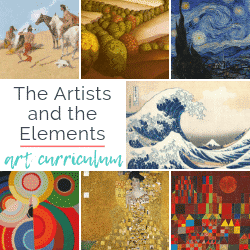 If you enjoyed these activities about teaching color in art hope you’ll share it on your favorite social media channel. 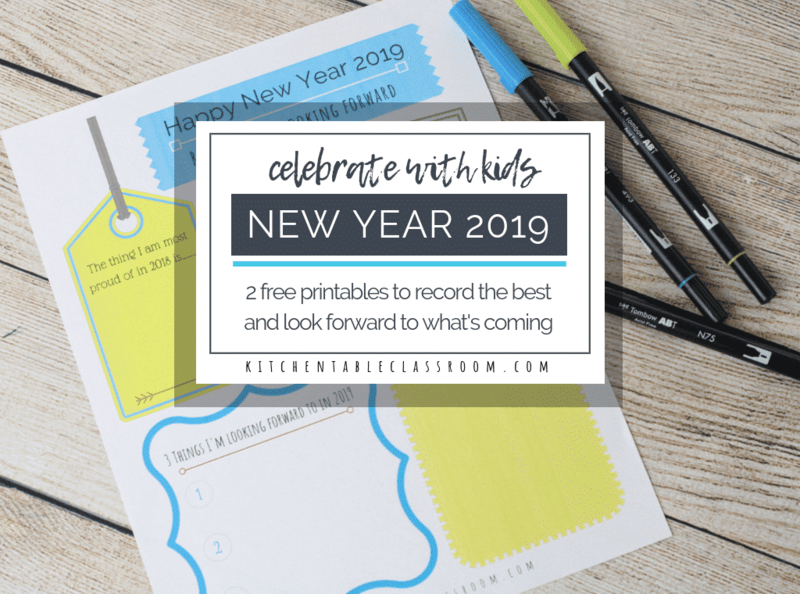 Every single share helps me to bring you more free printable resources and fun projects!